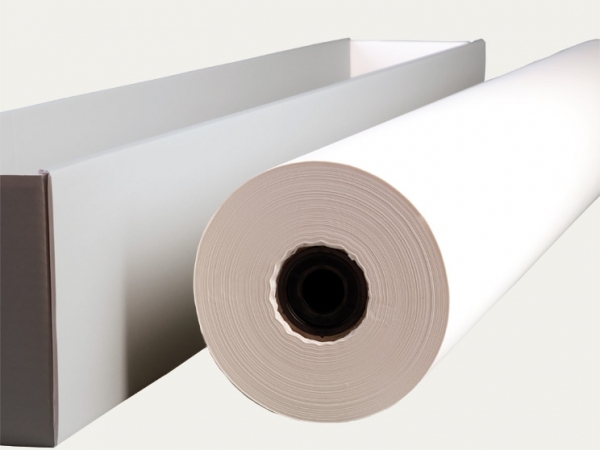 Transparent, archival quality glassine paper rolled on reels without an alkaline buffer, pH between 6.9 - 7.2, acid-free and manufactured without the usage of optical brightening agents. Suitable for the archival storage of photographs and negatives. The glassine paper has passed the Photographic Activity Test (PAT) in accordance with ISO 18916.